addressing privacy, security, business rules, management, governance in different contexts such as social networks, e-commerce services, e-participation, e-health systems, organisational management, digital goods. This year, our traditional VG+ODRL workshop will be held as a PhD networking event on Mo-Tue, Sep 24-25 (noon-to-afternoon), antecedent by an ODRL meeting on Monday morning. We are planning for 10-12 presentations of PhD students on their ongoing work. The aim of the workshop is NOT the presentation of results, but the discussion of open questions. The purpose is networking among the PhD research works. 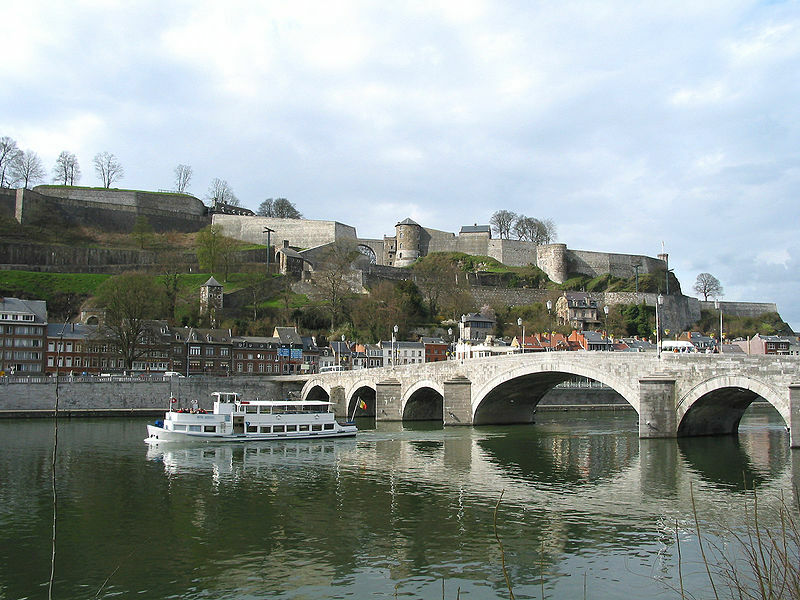 Namur, the Meuse, the Jambes bridge and the citadel. © 2019, Jürgen Nützel, Last modification: 05/28/2012 .